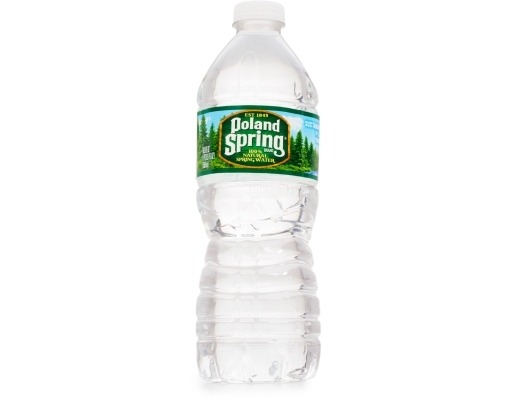 Born Better. 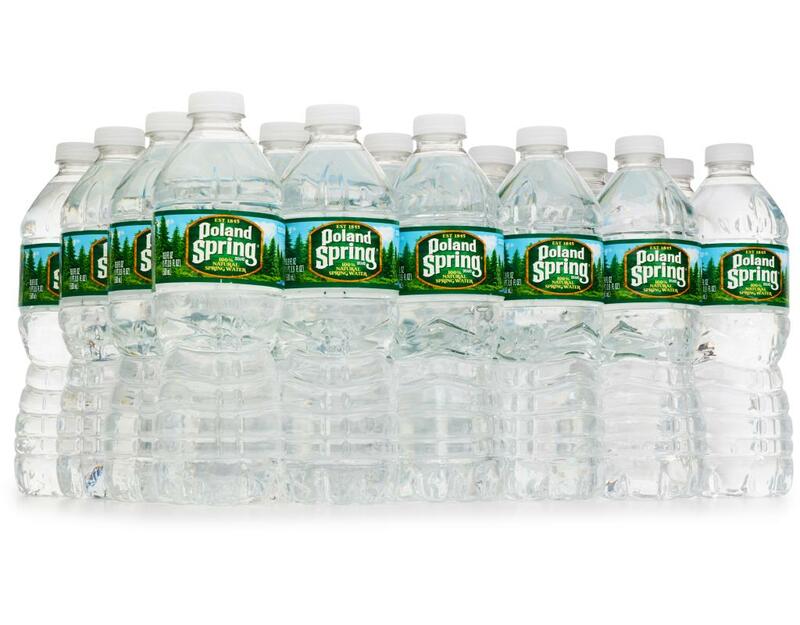 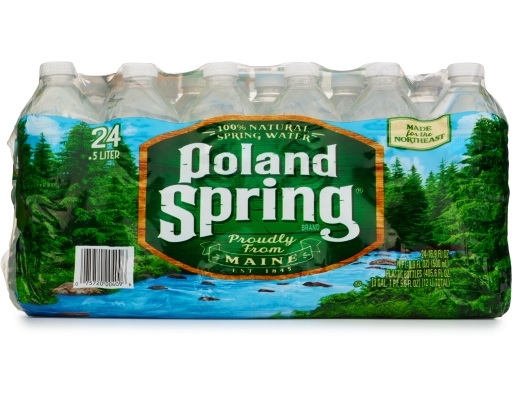 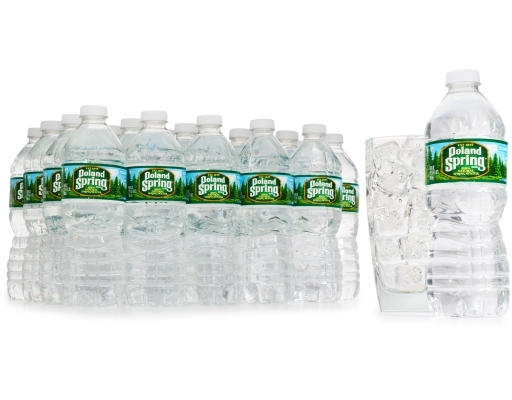 Poland Spring Natural Spring Water is sourced from eight carefully selected natural springs in Maine to provide a fresh taste that's enjoyed throughout the Northeast. Each bottle contains naturally occurring minerals for a crisp, clean taste. 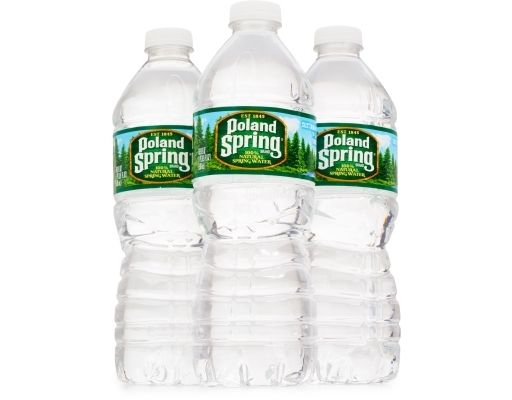 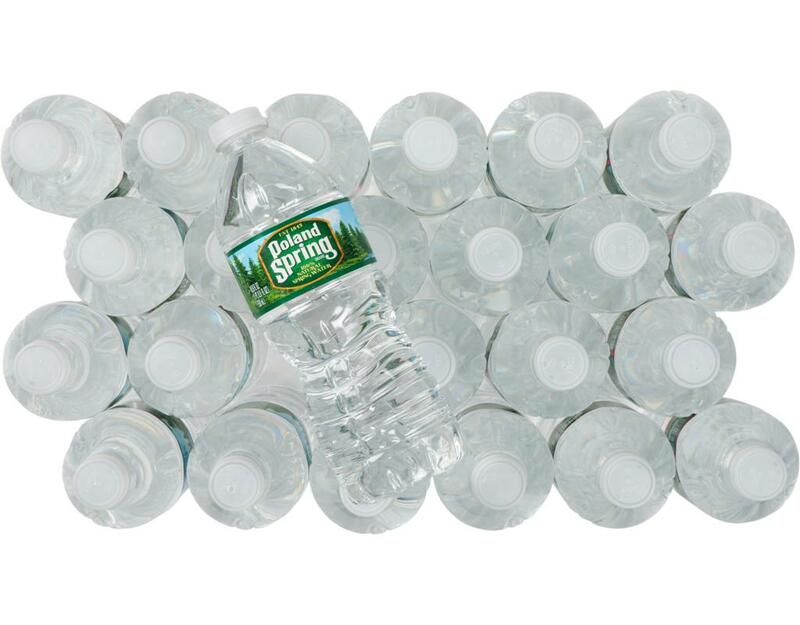 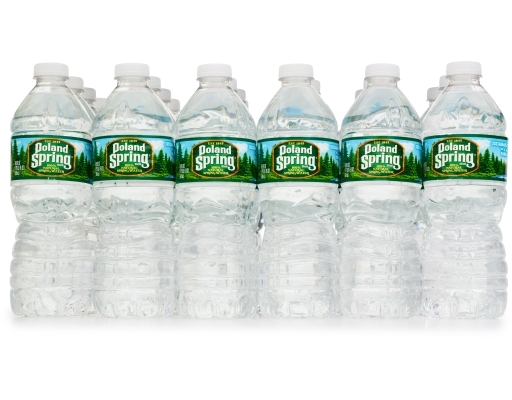 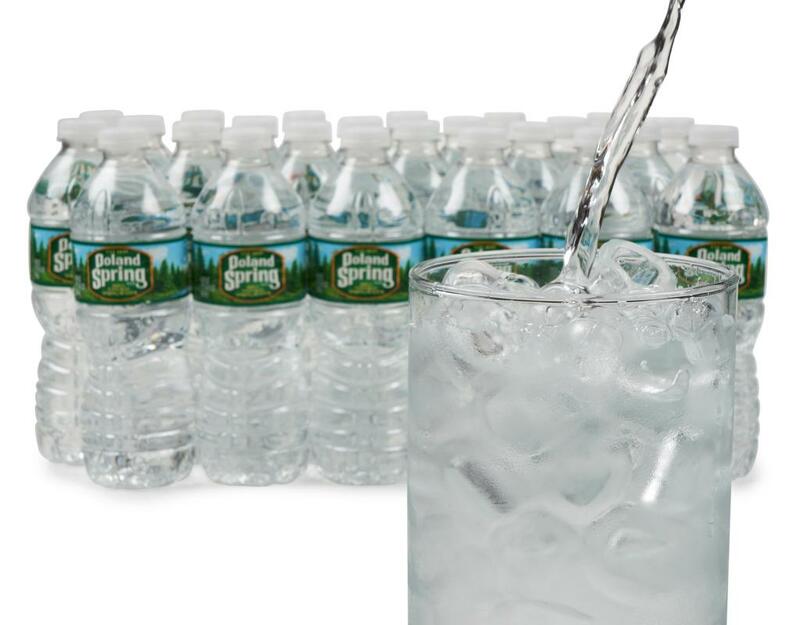 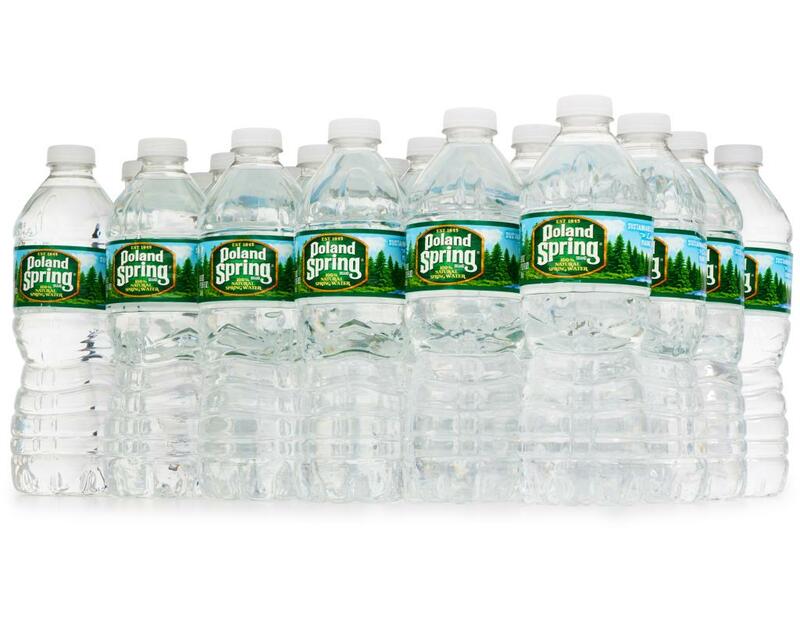 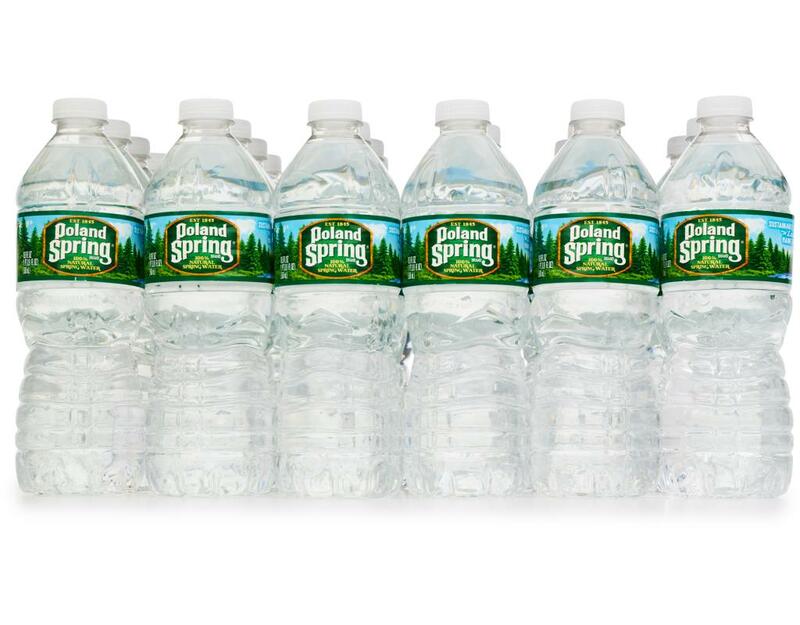 Since 1845, Poland Spring 100% Natural Spring Water has become a staple of refreshment.